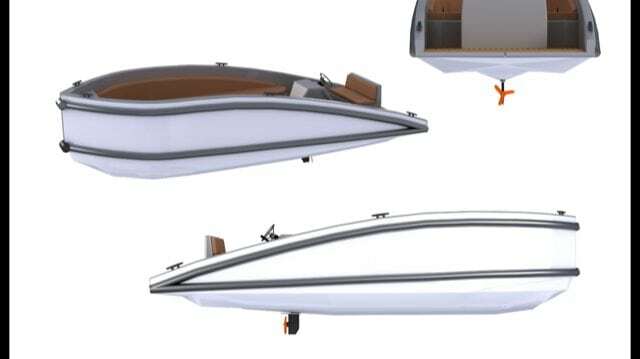 This new design is in building progress, be part of the new generation of easy acces tenders, fully electric. 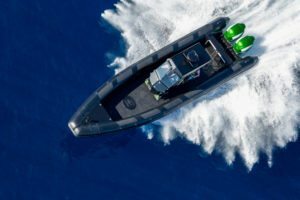 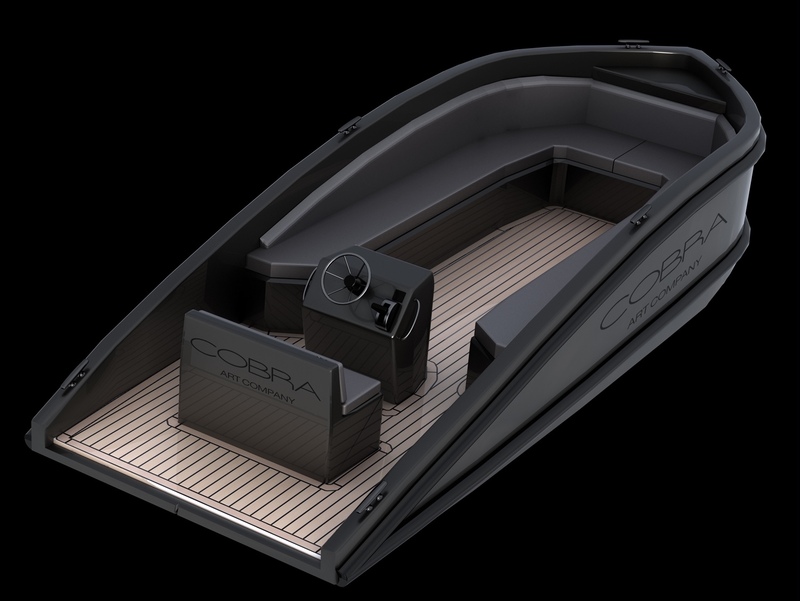 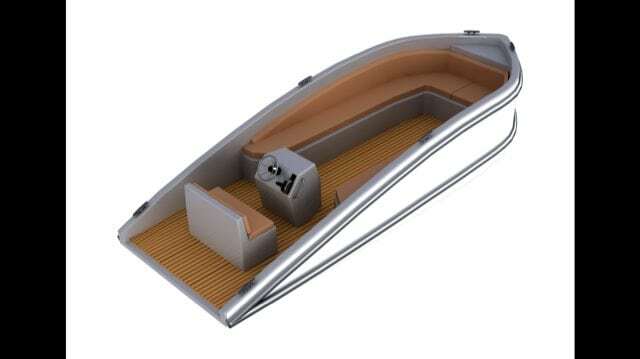 First ten 550 tenders will be offered as first edition, call for more info and ordering. 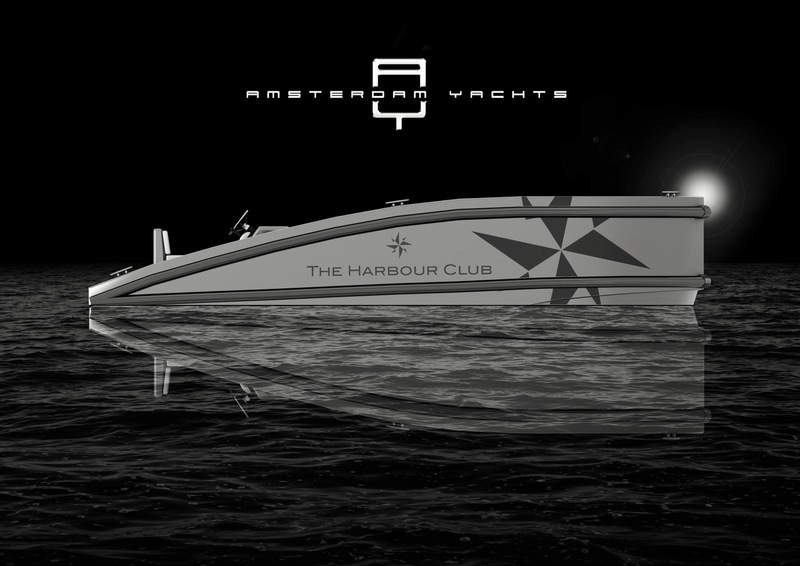 This boat is ideal for branding your logo in the Amsterdam Canals or other locations in Holland. 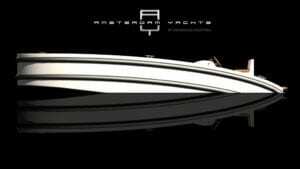 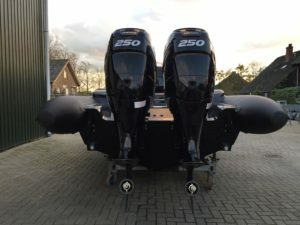 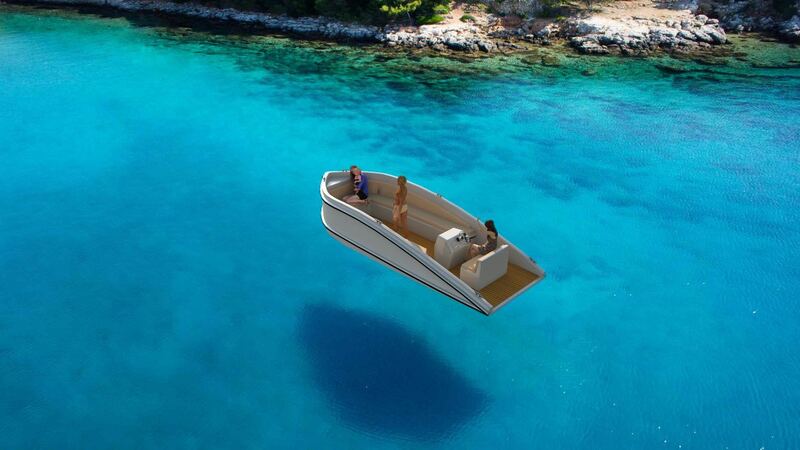 Interested in the Amsterdam Yachts 550?